The increased ICE raids, daily attacks on immigrants, children separated from their parents at the border, and a host of other mean-spirited, chaotic, and destructive directives from the White House often leave me feeling numb and helpless. Then I get angry, I remind myself that elections matter, and I double down on the work I do at UCLA. 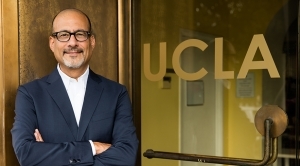 The impact of the research we undertake at UCLA proves that facts, data, and empiricism matter in our search for solutions to the most vexing problems that confront us. At UCLA, we nurture tomorrow’s leaders, who draw on their UCLA experience and training to better our country and our world. I am proud and inspired to teach, work, and research alongside some of the best and brightest that UCLA has to offer. 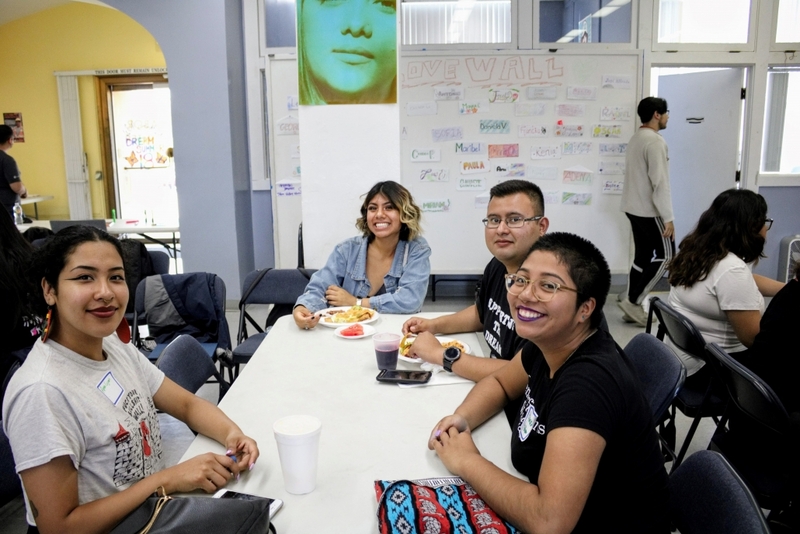 On June 18th, the Dream Resource Center launched the 8th annual national Dream Summer Program, showcasing the power of young immigrants and their allies coming together to grow and sustain the national immigrant youth movement. 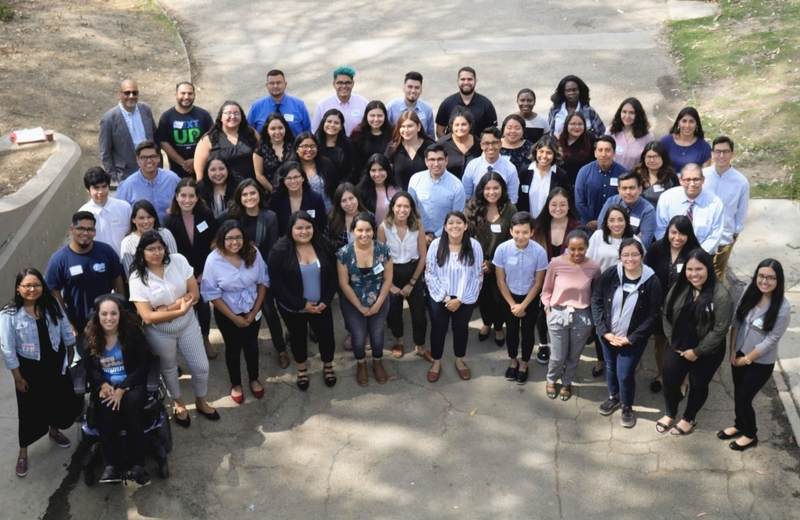 More than 600 Dream Summer alumni are working hard to build an intersectional immigrant rights movement, and many are leading national organizations. 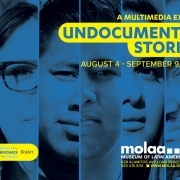 These leaders employ sophisticated social media tools, power mapping, network building with labor and faith-based organizations, storytelling, and cultural interventions and performance to push an agenda of immigrant inclusivity beyond just “dreamers” — to include undocumented families, new arrivals, and the working poor. Last week’s opening retreat convened 60 participants to workshop, caucus, and network with Dream Summer alumni and immigrant rights leaders, activists, and workers. Presentations by alumni, national leaders, and elected officials provided first-hand insights into the legislative process, political landscape, and the inner workings of the electoral process. 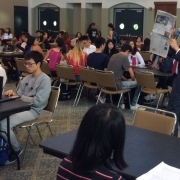 Interns participated in workshops on wellness and self-care, which is vital in an era of increased hostility toward immigrants, uncertainty, and political unpredictability. 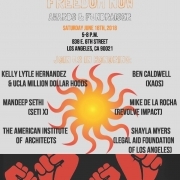 Other workshops focused on the deconstruction of mass incarceration and detention/deportation, gender and reproductive justice, and freedom cities that draw on the principles of sanctuary to ensure safe geographic spaces. Participants learned about community organizing, social justice research, legal advocacy and access, and social and digital media organizing. 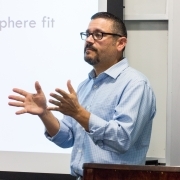 Leadership training also included job skills like public speaking, networking for introverts, cover letter writing and resume building, event planning, and strategic communications. 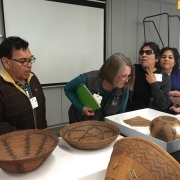 Following this retreat, participants disbursed to their respective community-based organizations and labor unions to begin their hands-on training on issues that directly impact immigrant communities. 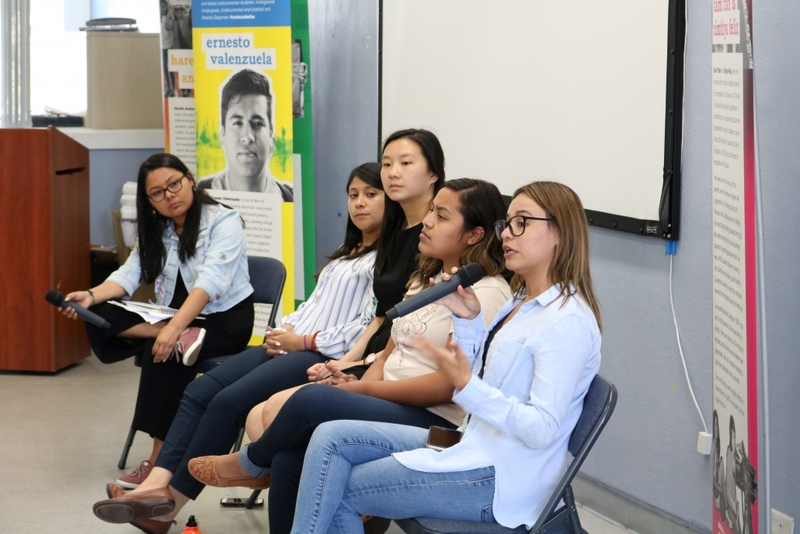 It is both historic and fitting that UCLA hosts this summer fellowship program, and it reflects well on our unique and historical relationship to immigrant and undocumented students. We are, after all in Los Angeles, home to one of the largest concentration of immigrants in the country. 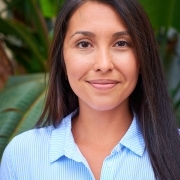 UCLA was also home to Tam Tran and Cynthia Felix, champions of undocumented students in higher education, whose lives where tragically cut short in an automobile accident. They demonstrated the impact of engaging with public and elected officials, pushing a broader and more inclusive immigrant rights narrative, and empowering other young immigrants to collectively organize for social change. The Dream Summer Program provides me with a great deal of hope and excitement, witnessing young immigrants challenging and changing our country for the better.